Home inspector Duane Anderson has provided inspection services for almost 15 years. He has the experience you need to get high-quality results. Home inspector Duane Anderson has been in the business for almost 15 years. He has the experience you need to get high-quality results. Did you know that two of the fastest ways to turn off a buyer are by showing them a home in poor condition and misrepresenting anything about the property? Many sellers accidentally fall prey to the misrepresentation issue because they don’t know about their home’s current defects. Eliminate this potential roadblock by getting a seller’s home inspection before you put your home on the market. A Pre-Listing Inspection will also make it possible for you to take care of any necessary repairs before the defects are discovered by a potential buyer’s inspector. 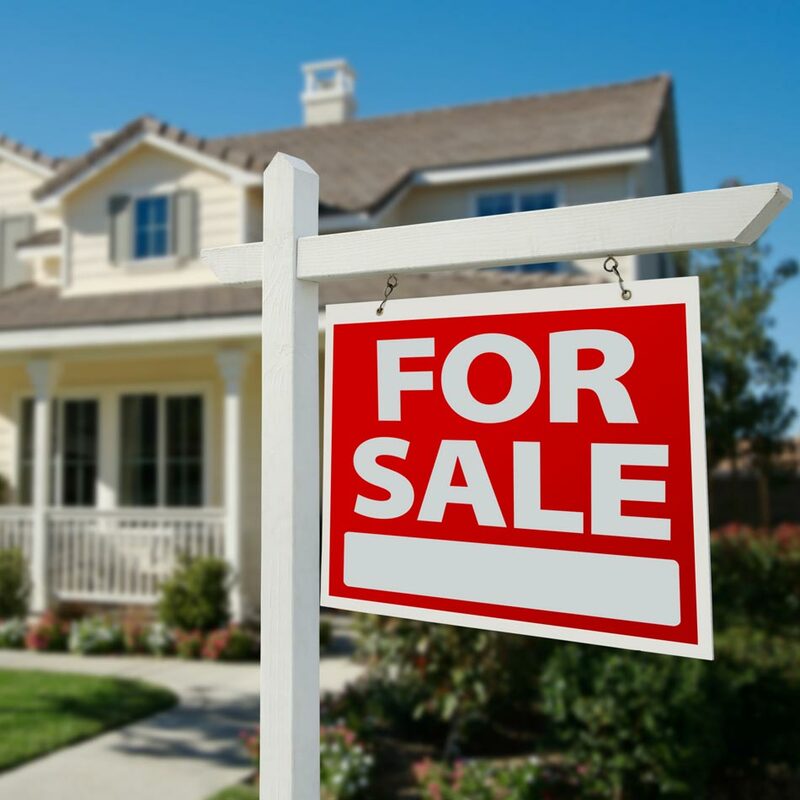 This means that you’ll be more likely to sell your home faster and obtain your asking price. 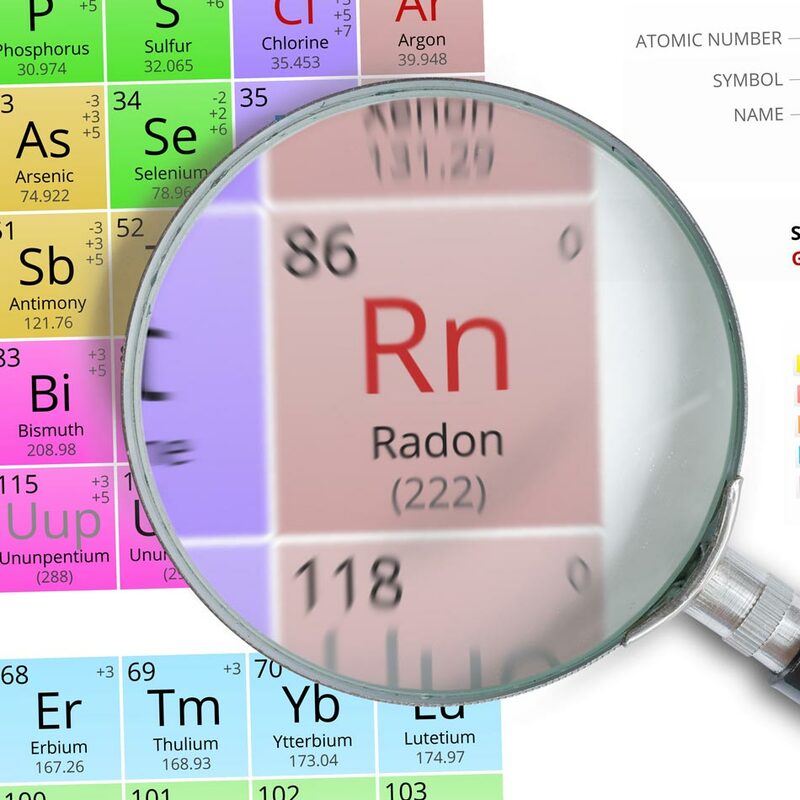 We have a licensed Radon Tester on staff to help you protect your family. This test can be performed at the same time as your home inspection service. Termites are responsible for $30 billion in annual damages to U.S. buildings and crops. Don’t let these pests eat their way through your home; schedule this inspection service add-on today! 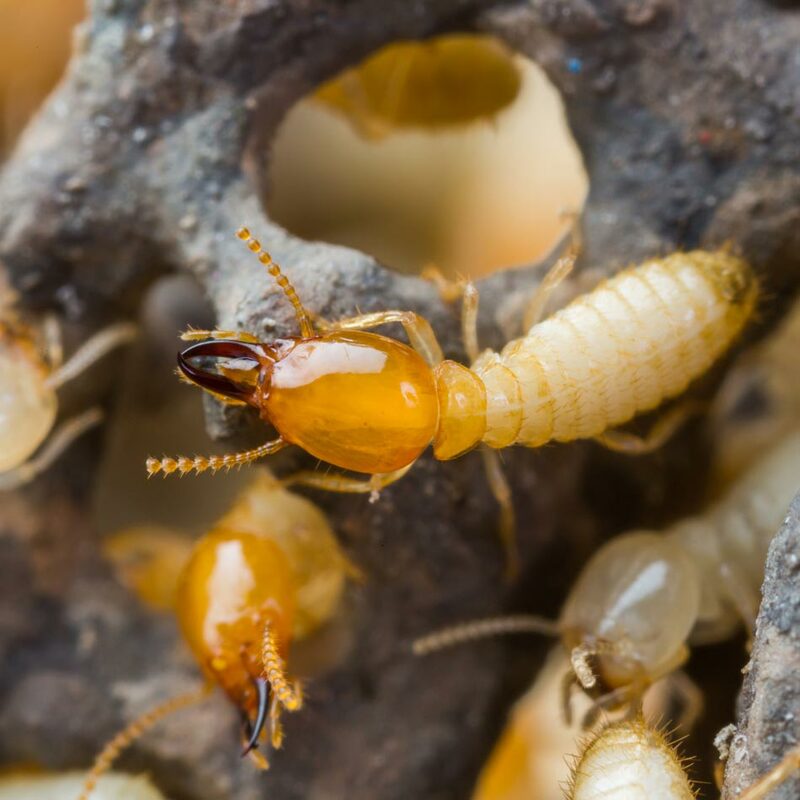 We subcontract our termite inspections to ensure a licensed, experienced professional performs this service. For your convenience, we can schedule this inspection at the same time as your home inspection. You already know that a home is a major investment, but have you considered the financial damage that could be caused by an inexperienced or improperly trained home inspector? Steer clear of this potential issue by choosing one of Central Ohio’s most experienced, longest-running inspection companies: Anderson Home Inspections! We’re pleased to provide home inspection services throughout Central Ohio, including the Greater Columbus Area and surrounding counties. Contact Anderson Home Inspections to Book Your Inspection Today!